As the workforce continues to evolve, businesses struggle to support the rapidly growing number of virtual workers. Cloud-based business phone systems are built to provide direct connectivity for employees outside of their main locations, something on-premise PBX cannot do as easily. 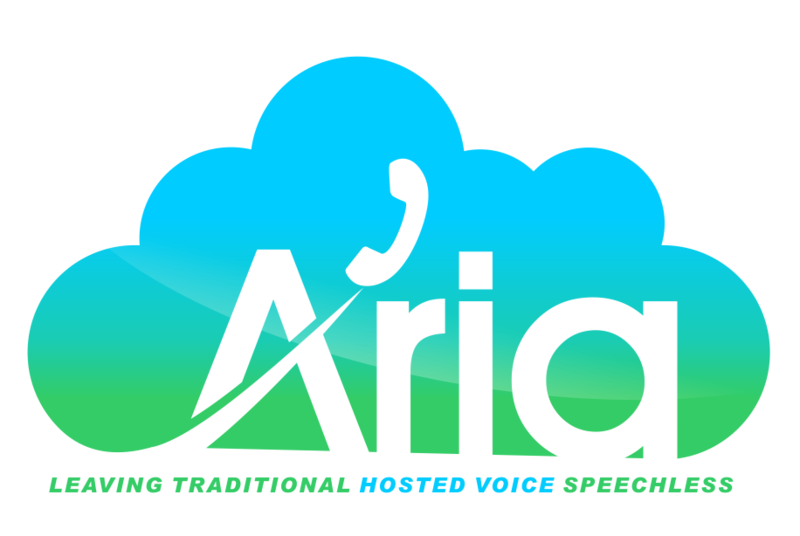 Aria Hosted delivers all-inclusive hosted voice packages that support remote teleworkers in the Westchester County, NY area and beyond. That includes hundreds of additional add-ons such as online faxing, contact center, interactive virtual response systems (IVR), instant messaging and web meeting tools, single number reach, and much more for a low monthly fee. Give your remote teleworkers a solution with all the communications tools they need to stay connected, and keep them accountable. How Does Remote Working Help Businesses? Remote teleworkers have become a huge part of the American workforce. The New York Times reported in February, a Gallup survey of more than 15,000 adults found that “43 percent of employed Americans said they spent at least some time working remotely.” And the Nemertes Research Group estimates that there's been an 800 percent increase in virtual workers between 2008 and 2013. With a cloud hosted phone system like Aria, your work, home, and mobile phone can all be accessed through one phone number (single number reach) so you can always stay connected to the office. Not only that, but web tools like Cisco instant messaging and video conferencing can all be connected to your hosted phone system, keeping all communications tools accessible and available at all times. Nowadays, a good amount of the work required for office workers can be accomplished with a computer, a phone, and access to the internet. Cloud technology can bring your office network wherever you need to be through the internet. Access files, stay connected to the office phone system, and collaborate with your team through video conferencing, instant messaging and more. In the event of a disaster, Aria Hosted phone systems guarantee phone connection through the cloud to those with internet availability. And for businesses who need to have phone service no matter the situation, internet or not, Aria can implement a hybrid mission critical system combining an on-premise PSTN and a cloud hosted phone system. Not to mention, hiring remote workers gives you a much larger pool of applicants, giving you the ability to add more talent and more potential to your team. Why limit your business with a small local talent pool when you can search the world for the ideal applicant? In all, having a cloud hosted phone system gives remote teleworkers the tools they need to be productive and prepares your business for growth. Not only will your employees benefit from more family time and less commuting, you will have a diverse, cost-effective workforce with the tools to deliver high productivity results. Contact an Aria Hosted representative about Remote Teleworker Solutions to see if it is right for your business.